Once the Sith order teemed with followers. 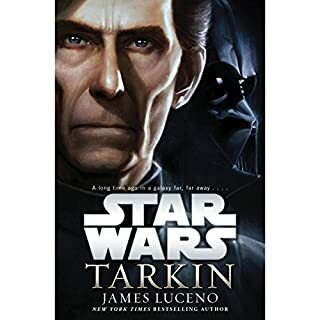 But their rivalries divided them in endless battles for supremacy - until one dark lord at last united the Sith in the quest to enslave the galaxy and exterminate the Jedi. Yet it would fall to another, far more powerful than the entire Brotherhood of Darkness, to ultimately realize the full potential of the Sith and wield the awesome power of the dark side as never before. Since childhood, Dessel has known only the abuse of his hateful father and the dangerous, soul-crushing labor of a cortosis miner. Deep in the tunnels of the desolate planet Apatros, endlessly excavating the rare mineral valued throughout the galaxy, Dessel dreams of the day he can escape - a day he fears may never come. But when a high-stakes card game ends in deadly violence, Dessel suddenly finds himself a wanted man. 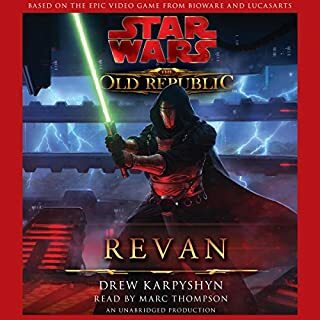 On the run from vengeful Republic forces, Dessel vanishes into the ranks of the Sith army and ships out to join the bloody war against the Republic and its Jedi champions. There, Dessel’s brutality, cunning, and exceptional command of the Force swiftly win him renown as a warrior. But in the eyes of his watchful masters, he is destined for a far greater role in the ultimate Sith plan for the galaxy - if he can prove himself truly worthy. 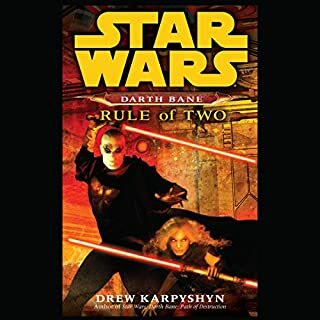 As an acolyte in the Sith academy, studying the secrets and skills of the dark side at the feet of its greatest masters, Dessel embraces his new Sith identity: Bane. However the true test is yet to come. 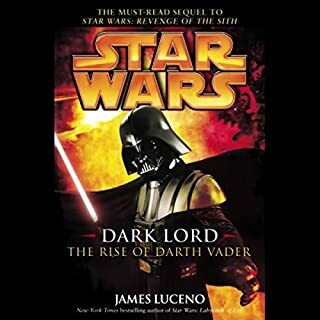 In order to gain acceptance into the Brotherhood of Darkness, one must fully surrender to the dark side through a trial by fire that Bane, for all his unquenchable fury and lust for power, may not be strong enough to endure... especially since deception, treachery, and murder run rampant among the Sith disciples, and utter ruthlessness alone is the key to survival. 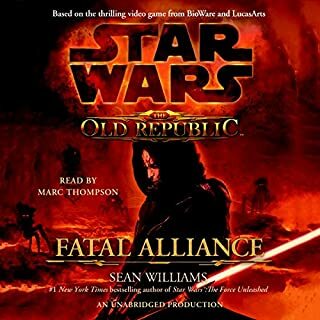 Only by defying the most sacred traditions, rejecting all he has been taught, and drawing upon the long-forgotten wisdom of the very first Sith can Bane hope to triumph - and forge from the ashes of that which he must destroy a new era of absolute dark power. Star Wars masterpiece, awesome trilogy. 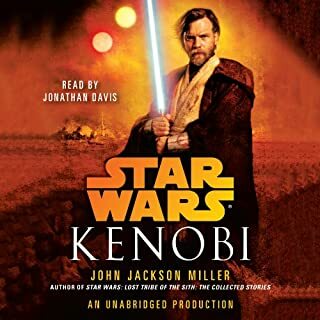 Jonathan Davis is an impecable narrator and Drew wrote one of the best trilogies (if not the best) ir the whole Star Wars saga. A materpiece of 3 parts. 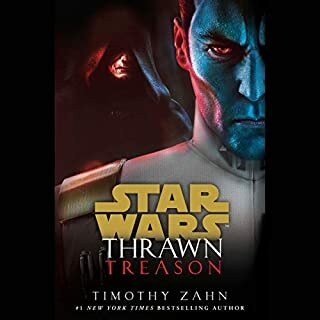 fantastic story telling the story of how 1 Humen boy contracted sith cancer but injected 1 whole Jedi at the last second to become a swag trooper. now he's coming for your booty so hide your kids. hide your wife. The characters are original, the story is interesting the whole way through. 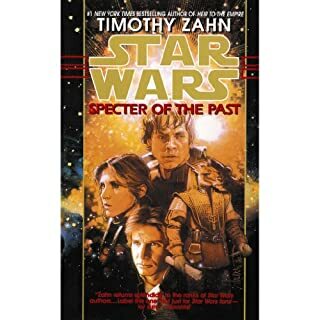 I have bought most of the Star Wars novels and give two thumbs up for this one! Every part of this book was exciting. 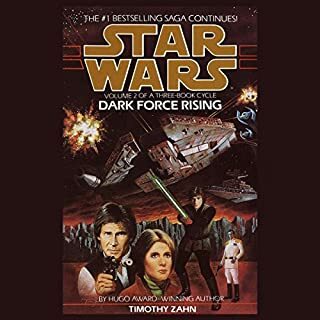 If you find yourself a fan of star wars lore, be ready to be pleased. the only issue I had with the book is when there are fights, the fx sounds drown out the words so I have to slow it down significantly just to comprehend what the author is saying. Would you listen to Path of Destruction again? Why? Definitely. In fact, I've already "read" it twice. I got the print edition when it was first released in paperback and absolutely loved it. But after hearing Jonathan Davis read it, I would never go back to print. He brought this story to a whole new level. Bane. This is his story, and for good reason. He's not a good guy, but you can't help but cheer for him anyway. Yes. I just finished listening to Snow Crash and Jonathan is way better in this one. His voices are far more varied and they suit each character perfectly. 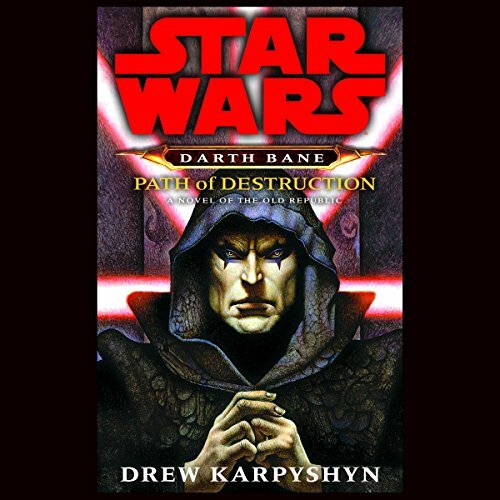 Path of Destruction is the best of the Darth Bane trilogy and one of the best Star Wars books available. 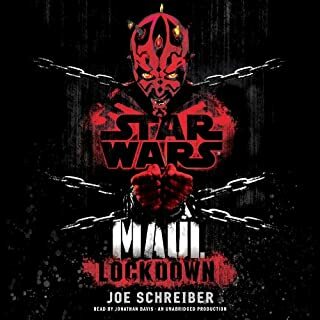 I can easily recommend this to any Star Wars fan, but also to anyone who would enjoy a story about a villain unleashed. The pacing is great, the story is solid, and the characters cannot be beat. This book is well worth a listen. I know this is completely nerdy of me to say, but I absolutely loved this book! 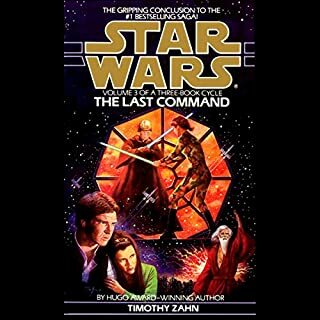 It was my first Star Wars book. It came highly recommended and I can now see why. The story line was believable and you really get to know and understand the characters. There was always enough action and twists to keep the story engaging, but not too many to detract from the actual story line. On top of that, the performance was extraordinary! There was music and sound effects that, admittedly, made me giggle at first, but then really added something special to the story. They picked a great person to read the story. Davis's voice was almost seductive and made me want to keep coming back to listen. Each Character sounded different and he was really able to show emotion through his words. 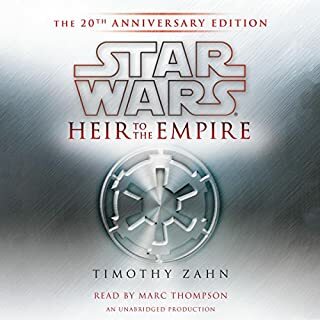 I must admit, I did not get much work done while I listened to this audio book! Great Read! Your credits will not be wasted! Just wow, made the Star Wars interesting again. Would you consider the audio edition of Path of Destruction to be better than the print version? Yes, the audio uses real sounds from the movies, I felt like I could picture what I heard. Bane, he's a badass beyond belief! His ability to play different voices without me really noticing it was him, few times I swore there was someone else. When Bane discovered the Unknown Planet. 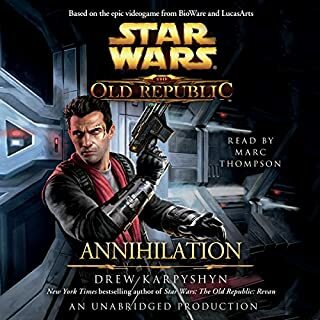 Without a doubt the best sic-fi Audiobook I have ever listened to. It was so good, I listen to it a gain, but I have to finish the 2nd & 3rd! What made the experience of listening to Path of Destruction the most enjoyable? Adapting the dark side to be an appreciable path rather than just a choice of evil. What was one of the most memorable moments of Path of Destruction? 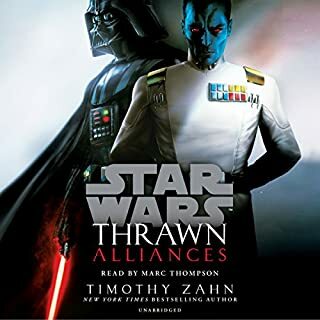 As a huge fan of listening to the Star Wars books this reader was an excellent vocalist. Most of the other books are by Marc Thompson, who is awesome. I'm glad to know that they can bring in someone else equally as good. This story is so well written and so well performed. 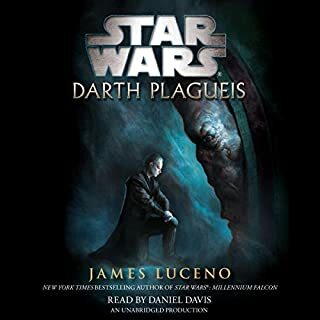 The story is dark and ominous very different from most Star Wars books in that aspect, but it really delivers on the plot. It’s the next greatest plot next to the story of Anakin Skywalker’s life. Started off great. The middle took a slump. And the end brought it up. Its a good start to a series and im interested to see where it goes. Narrator did a solid job. I really enjoyed "Path of Destruction". I found the story to be compelling and extremely satisfying. The narration and overall production (sounds, music, and voice acting) was exceptional. 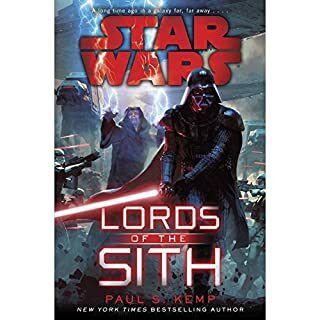 The characters were captivating and the stories being told from the position of the Sith and the Jedi were expertly done. Do I have any complaints? I am not sure that I really have any. For me, this book was precisely what I look for when I listen to or read a book... a fun and interesting escape from reality. 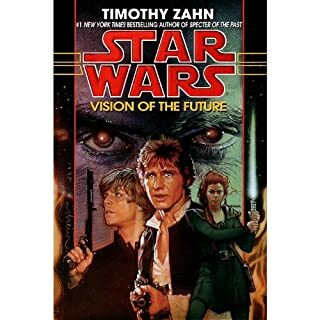 I thought the book was narrated to near perfection, it was well written, had great action, excellent dialog, and provided amazing production value through and through. I read this book when it first came out in hardback. Loved it. When I discoverd Audible I searched every month to see if it had come out yet. That was years ago. 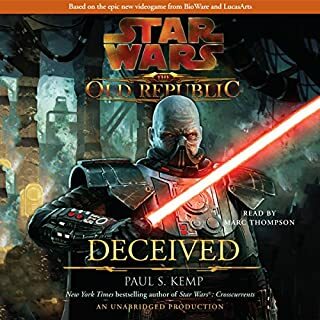 When I saw they had put in audible I bought it even though I had no credits. One of the best star was books ever. Get it you'll love it. The last two Bane books are also worth reading. Both are very solid books. Simple a great introduction to the legendary character in the star wars universe. Jonathan Davis as usual never dissapoints. This book changed my outlook on life. That may seem extreme but many of Bane's struggles resonate with my own. An excellent story with the best voice actors.